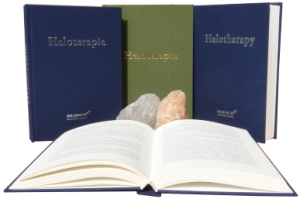 Halotherapy – what is this? Halotherapy - salt treatment - a completely natural substance and essential for the proper functioning of people, the component of our body. Many medical centers have confirmed the very high effectiveness of halotherapy in relation to all respiratory and dermatological diseases.